Your way of life is all about enjoying the things that matter to you most – family, friends, fun and freedom. Insurance can help safeguard everyday life. But for most people the amount they have may not be enough to protect what they treasure in the event of an accident, sickness or death. Smith Wealth Partners will show you how taking some simple steps now can help to secure your future. Life insurance – general life insurance provides a lump sum payout should you die. TPD cover – total and permanent disability cover provides a lump sum should you become totally and permanently disabled. It can help pay for medical expenses, eliminate debt, pay for home modifications and ongoing care such as nursing. Income protection insurance – can assist by paying a percentage of your income (usually up to 75% of your income) should you be unable to work due to illness or injury. Trauma/Critical Illness Insurance.– provides a lump sum to you upon the diagnosis of a defined critical illness regardless of your working status. 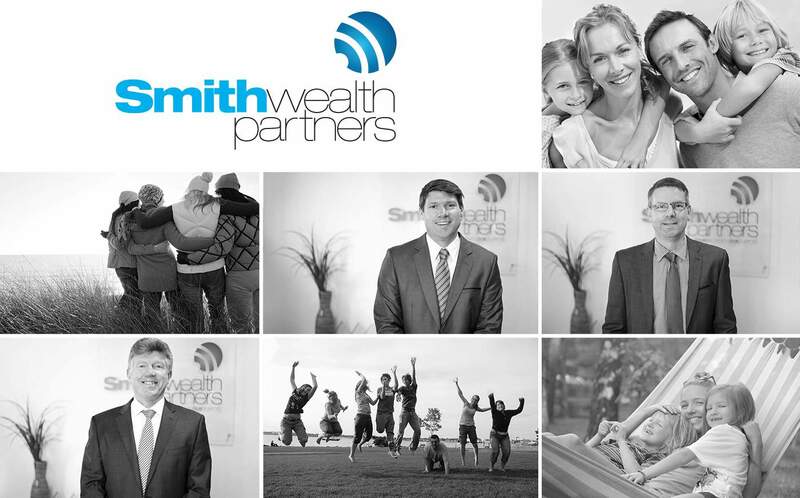 Your Smith Wealth Partners adviser will be able to assist you with finding the appropriate cover that you need.